A Great Day at The Movies! Residents from Kovalam enjoying the film. 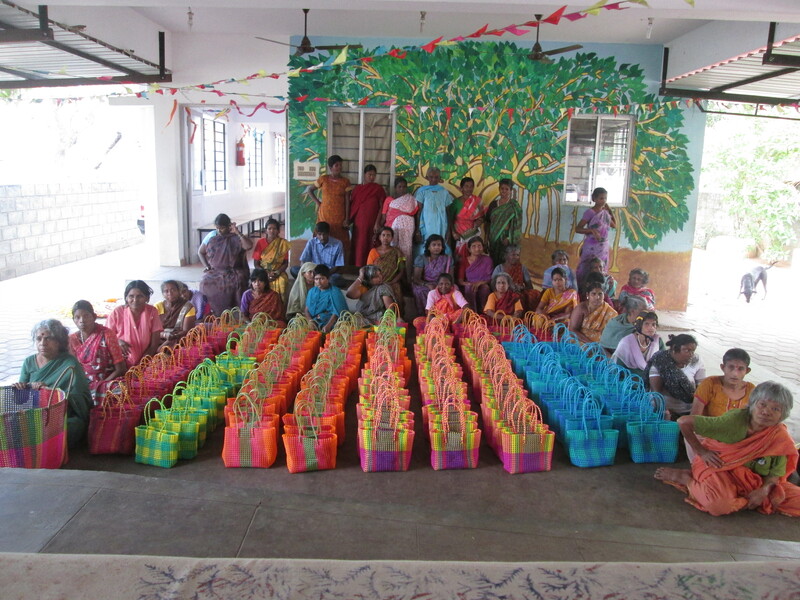 The Pongal celebrations were coming to an end, but the residents of Kovalam had one final treat to end the festivities. 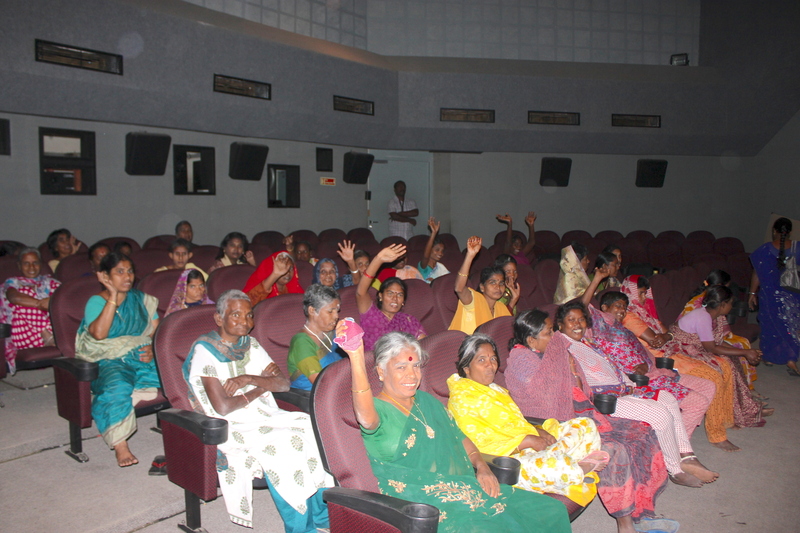 On January 18th, 34 residents from Kovalam were treated to a day out at the movies! They set off to the Real Image Studios in Royapettah and were delighted to see the movie Veeram. The residents enjoyed the film immensely and had a great time dancing during the song sequences, and clapping and whistling whenever Ajith delivered a punchline! At the end of the film, the residents were asked what they thought of the day’s excitement and the reply was unanimous: “super!” they said. 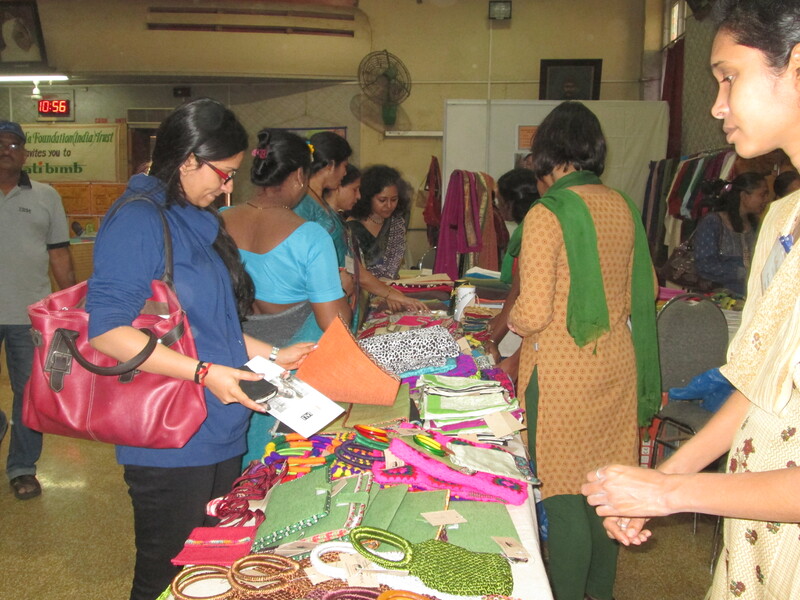 This had been a great way and a great day to finish the Pongal celebrations. Author thebanyanteamPosted on February 8, 2014 February 7, 2014 Categories News From The Projects, Protected Community, KovalamTags Kovalam, Mental Health, The Banyan1 Comment on A Great Day at The Movies!